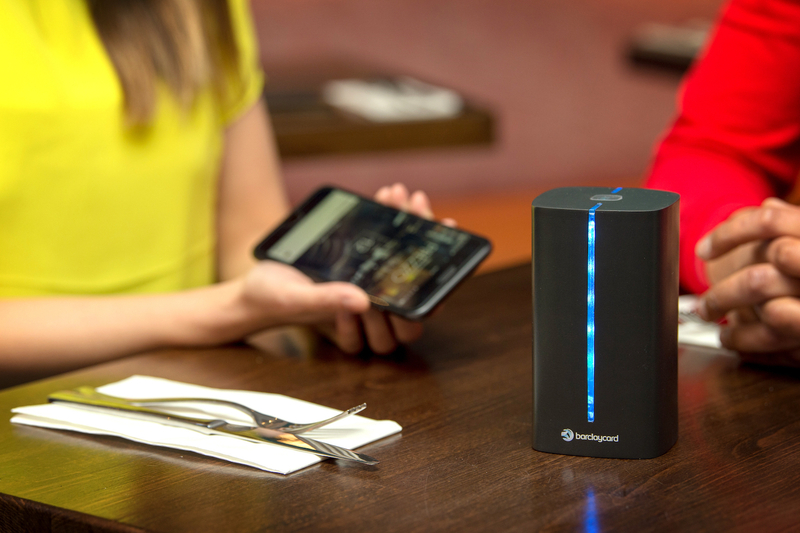 Barclaycard has developed a new solution to bypass the traditional bill-paying process in restaurants to allow customer to “dine and dash” so staff no longer need to deliver the tab or handle transactions at the table. Now, customers can simply walk out after eating when the new technology launches. After its own research, Barclaycard found that 95% of restauranteurs would prefer staff to focus on delivering a better service, rather than spending time on taking payments. Barclaycard says restaurant owners are seeking innovation in making paying for meals easier, and its statistics also showed six in ten restaurants have seen customers leave without paying. According to the card firm, times can be hard for certain restaurants and they need to differentiate any way they can. To that end, 67% believing that paying “invisibly” through an app would improve customer satisfaction. In addition, Barclaycard believes this is also in line with evolving consumer expectations, as four in ten diners say they want to avoid waiting for the bill and who doesn’t. So, in response it has created its dine and dash solution. Its implementation is simple, according to Barclaycard, with no changes required to a restaurant’s existing electronic point of sale (ePoS). With more payment processes becoming automatic, requiring no action on the part of serving staff, Barclaycard says it expects the platform to become an easy three-step process – “tap, eat and go”. Dine and dash builds on the “invisible payments” technology Barclaycard trialled in 2017 with “Grab + go”. The pilot enabled employees to turn their mobile phones into pocket checkouts to scan and pay for goods in the Barclays’ staff restaurants. If you’re interested in trying, the payment platform will be trialed at the St Martins Lane Avenue Prezzo restaurant in London on 13 March.